Bloggers represent a huge and growing market. Millions of people blog, hundreds of millions read blogs. The rise of the internet and associated proliferation of blogs has completely changed the nature of news and media, and it’s done it mostly within the last decade. It’s never been easier to share hobbies and interests, or, for that matter, make a living sharing your hobbies and interests. 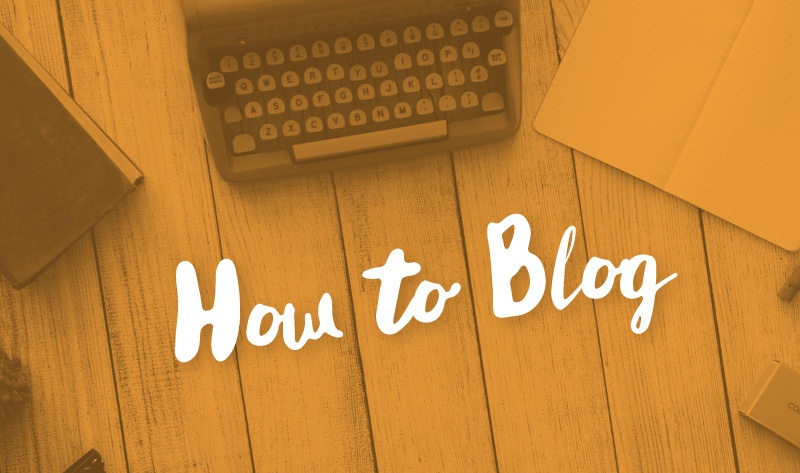 If you’re interested in joining the teeming throng, it’s also never been easier to create your first site and start blogging. It’s not a total cakewalk, of course, and taking the time to learn just a few important facts can make your rise to the top of the blogosphere a much less lengthy and difficult ordeal. The infographic below, prepared by First Site Guide, will give you everything you need to know (at first) to create great blog articles that readers and search engines will love. It will also show you how and when to best leverage social media to promote your content and put new eyes on your content. It will even help you figure out what mix of content, such as blogs, infographics, and ebooks will work best for you. At the end of the day, though, whether you’re blogging for fun or profit, it’s all about doing something you enjoy and creating great content for your readers.